Schedule Dr. Yard-McCracken for a teaching or training seminar event. 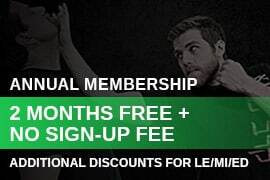 Email her tym@koreselfdefense.com. Dr. Tammy McCracken is owner & Global Solutions Director of Personal Defense Industries (PDI). 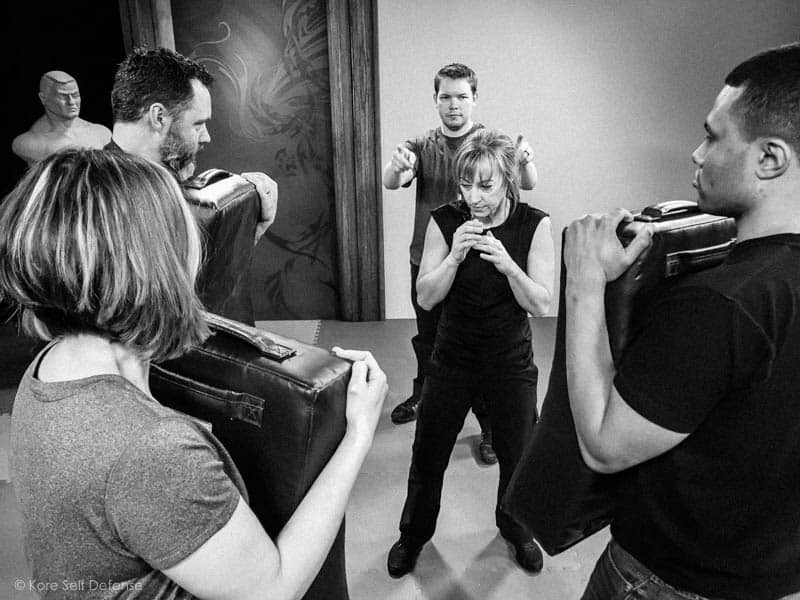 As PDI’s owner, she serves as program director for Kore Self-Defense & Krav Maga, the company’s Northern Virginia training center. 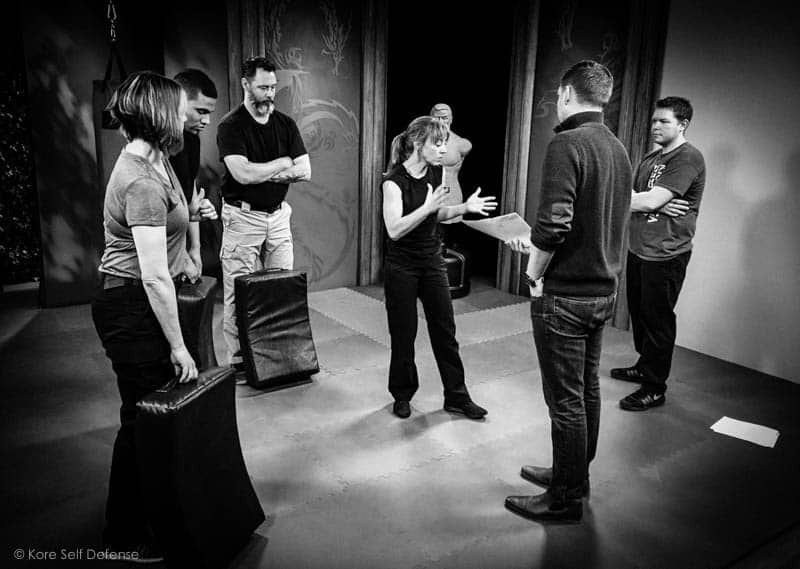 She is a certified Conflict Communication Instructor and is one of four directors with Rory Miller’s Chiron Training. Her training programs have been sought out by safety and security professionals, members of law enforcement, first responders (EMS), and national security professionals. 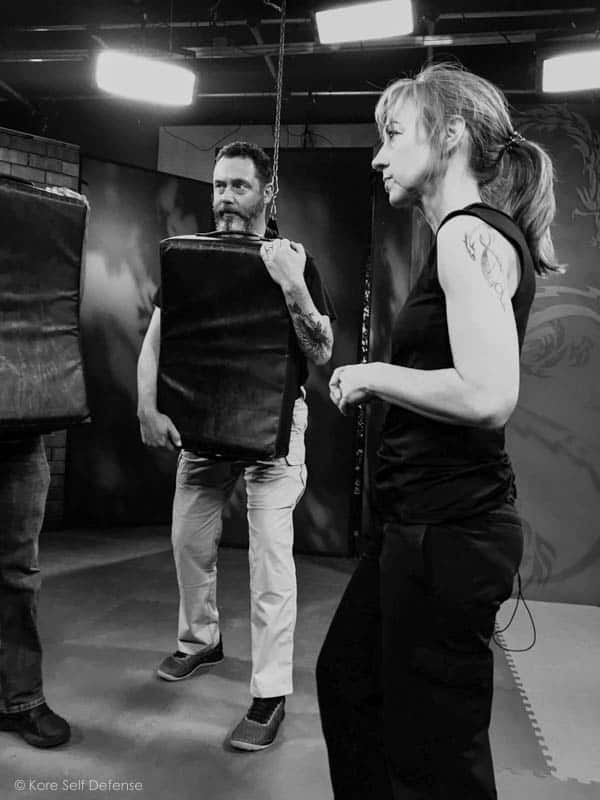 While training with Krav Maga Global, Dr. McCracken earned an Expert Rank in Israel and her original instructor certification was granted by Eyal Yanilov, Alan Predolin & Ilya Dunsky. She was the third woman to earn an expert rank with KMG in North America and the first fully certified female instructor on the east coast within the same organization. 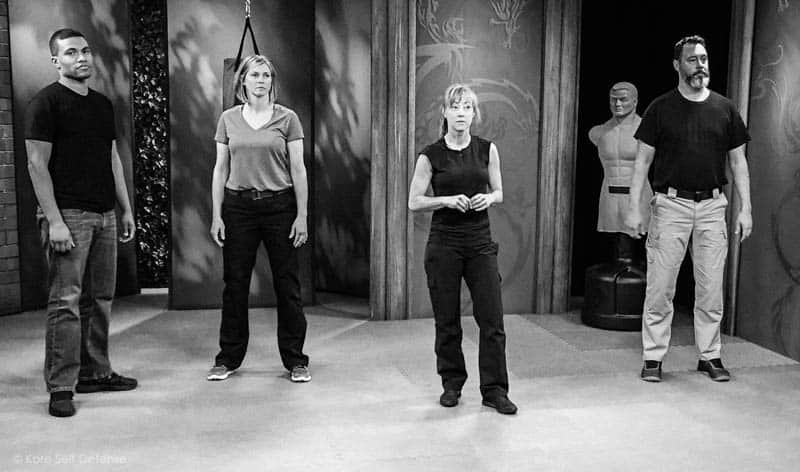 She has advanced instructor training in areas including; women’s Krav Maga, Krav Maga for children/adolescents, mental conditioning, scenario training, de-escalation, conflict management & prevention strategies. 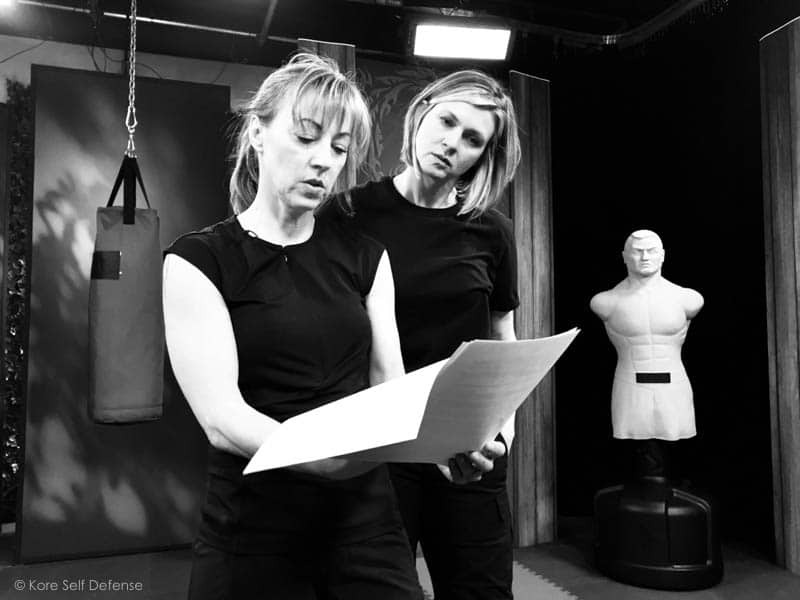 She is currently a self-defense instructor with Chiron Training & a core instructor with Violence Dynamics. Dr. McCracken has provided training and instruction for private companies, international safety and security organizations, and non-profit groups serving populations at high risk for violence. She has been a requested speaker for organizations such as the Airline Pilots Association (ALPA) Safety & Security Council and Women in Federal Law Enforcement (WIFL). Dr. McCracken also serves as a violence dynamics subject matter expert for a Washington DC area tactical training organization coauthoring and instructing a range of courses including Active Shooter Response Scenario Training. Dr. McCracken has served as professional consultant to legal counsel on human behavior/violence, and has been established as expert witness in Virginia and Texas civil and criminal proceedings. Her academic background includes a Bachelor’s of Science in Education from Illinois State University, a Master’s of Science in Professional Counseling from University of Houston-Clear Lake and Doctorate of Psychology from Eisner Institute of Professional Studies with a research dissertation on using mindfulness training to improve the situational awareness for front-line operatives. In addition to over 25 years as a practicing psychotherapist, Dr. McCracken has served as adjunct faculty for Argosy University and Houston Community College authoring numerous articles on conflict management, instructor development and gender issues in self-defense.